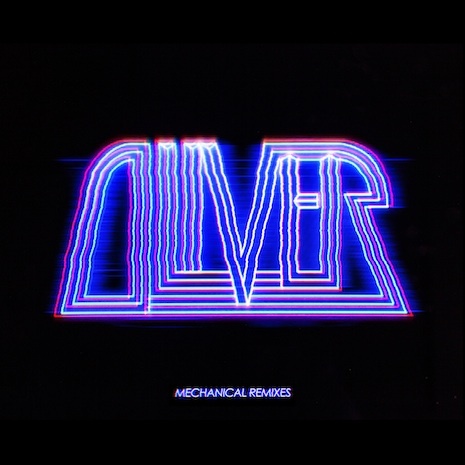 Dancefloor heroes Oliver follow up their finely tuned Mechanical EP with a surprising new remix collection that casts their already-diverse originals in a stunning new light. Kicking off with a stomping, fan favorite mix of “Night Is On My Mind” by festival king Dillon Francis, Mechanical Remixes shifts into even higher gear with Nom De Strip’s big room take on “Control,” before pulling a moody left turn with Tchami’s housey (dare we say jazzy!) version of “MYB,” and closing out strong with a high-NRG remix of “Mechanical” by new young producer Values. Machine music never sounded so good! Sleeve by NB.